THIS IS HOW WE DO℠: Pampering Pets! 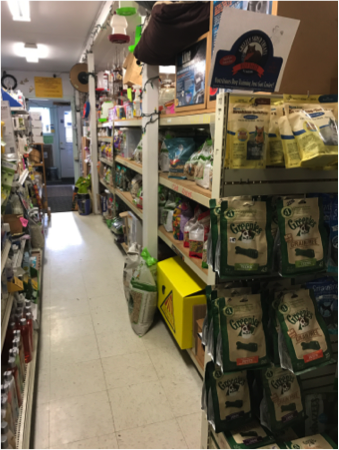 Meet Jeb's Supply and Feed--bringing you a variety of goodies for those furry family members who matter most since 1995! Jeb's not only provides trusted, unique, and hard-to-find supplies but the pleasant customer experience that only a small, local shop can give. Owner Shari Mills, has been a Cle Elum resident for 27 years now, and with that time spent in the community, her mission has become to truly prioritize providing each of her customers with the same experience that made her initially fall in love with this town. "I have lived here 27 years now, but prior to that had lived all over the United States, and I found that I love the openness and friendliness from all those here in Cle Elum," Shari says. Shari knew that this business was a good fit for her, as she has always loved both animals and working with people. Her passion for fortifying connections and building relationships with strangers and turning them into friends, both human and furry, ultimately drove her to create what Jeb's Supply and Feed is today! Shari's enthusiasm and friendliness does not go unnoticed -- her customers absolutely love it. Locals from every direction continue to return to the store specifically for the incredibly personal interactions, the unique selection, unbeatable prices, and incredible effort Jeb's always makes to go the extra mile to ensure customer satisfaction. "My pups and I love Jeb's! 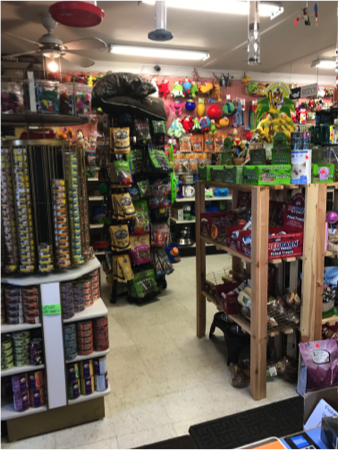 It is amazing to have such a great pet supply store in town that will special order for you, and their prices are better than the larger corporate stores," says local customer Le Rae Gaidos. 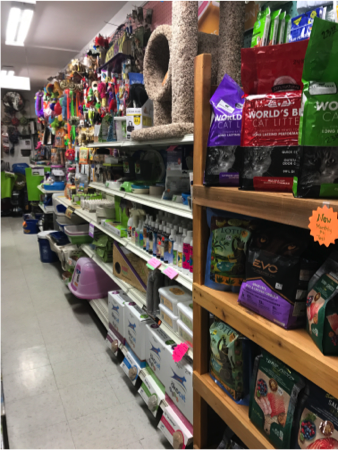 What sets Jeb's apart is the unwavering, genuine care that is shown toward both customers and their entire pet-adoring community. Located on Jeb's very own Facebook page, Cle Elum locals will find frequent posts advertising lost pets; listing details, contact information, and status updates. It's little extra things like those posts that Jeb's does to show appreciation and care for their customers and the greater community that makes them even more special. Jeb's might seem small from the outside, but just stepping inside, visitors will see that they are providing customers and fur babies alike with an incredible selection of natural organic food, organic and gentle grooming products, an entire wall dedicated to vibrant, and woof-worthy toys and accessories, and even products for when animals are feeling under the weather. "Awesome location...packed with tons of goodies. I go there a lot, why would I not!" 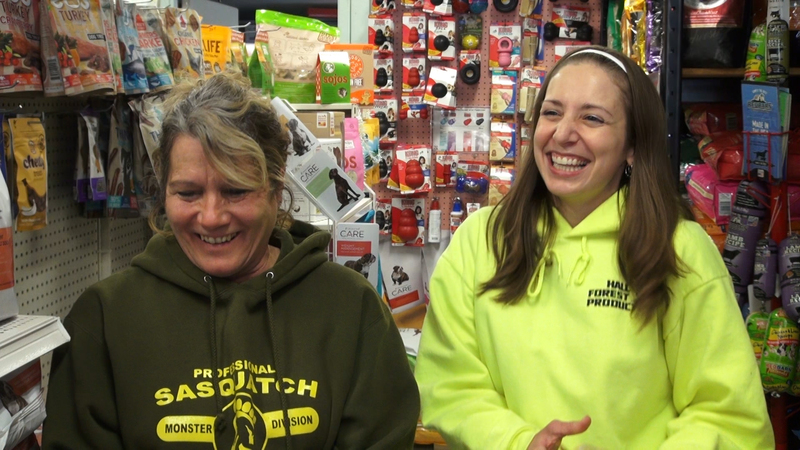 Aside from the nature of the store itself, Shari finds that the most rewarding thing about owning a business in Cle Elum is the beautiful backdrop it provides. With peaks in almost every direction, numerous hiking trails, nearby Lake Cle Elum, = historic landmarks like Cle Elum's Telephone Museum and South Cle Elum Rail Yard National Historic District, and the variety of color one can see throughout the entire year, Cle Elum makes it's case for small-town lovers. "I especially love this area for the views of mountains and that we get all four seasons!" Shari tells us. This setting is especially great for families with pets seeking a quaint, charming, enriching lifestyle surrounded by nature and plenty of opportunities to take the furrier family members out to explore and play among nature's greatest gifts! Why not treat your best friend to the very BEST? 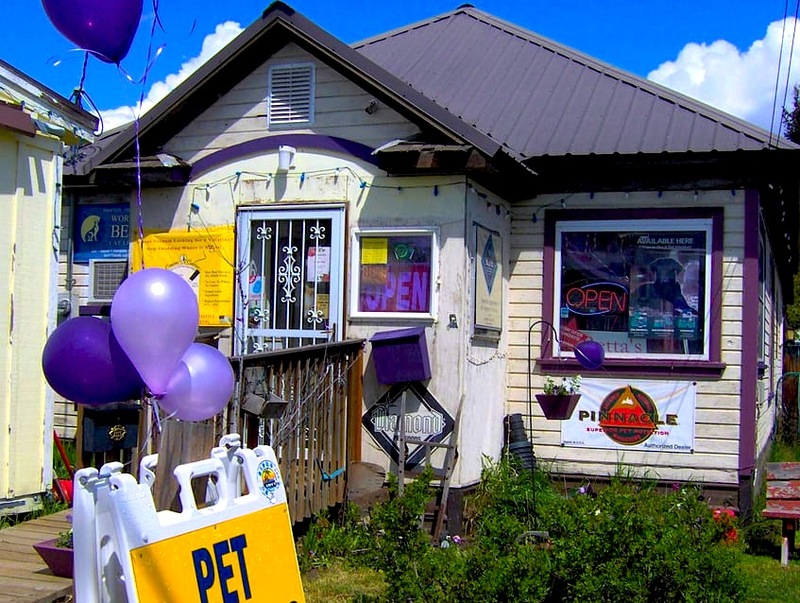 Next time you're staying in Cle Elum, or even passing through on a larger journey, be sure to stop in to Jeb's Pet Supply and Feed!